Oh ya! It’s that time of the week again!! Time to link up your totally awesome creations! * Put a link to my site somewhere on your blog so others can come party with us! For those that link to me, THANK YOU! For those that don’t, I never follow up and check anyway. 😉 BUT, I do look at all the posts! And thanks, as always, for hosting!! Such a fun group of projects. Thanks for hosting again this week. Thanks so much Allison for the Feature! I LOVE, LOVE your blog so this is quite a honor! 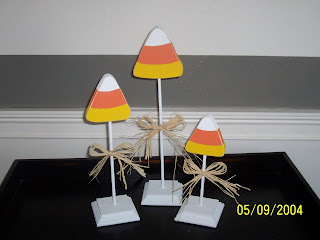 Linking up another Halloween project today! 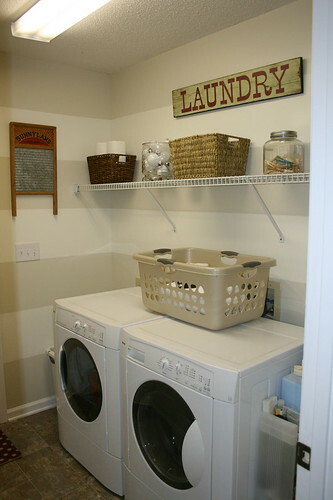 That laundry room makes me wanna do laundry! Thanks for hosting! My first time linking up, I have a couple or posts, hope that’s ok. Thanks for hosting – love your site! Thank you for featuring my square fall wreath! You such an inspiration and it was great to see i caught your eye! 🙂 Thanks again! thanks for the linky love! your parties are always great!